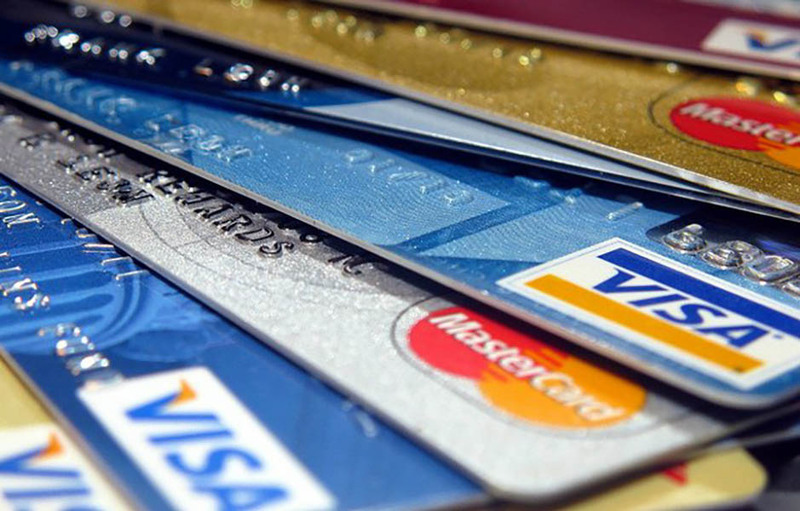 Recently, this report indicated that record levels of credit card debt are outstanding in the U.S. economy, and that the total amount of consumer credit card debt is predicted to reach $1 trillion for the first time in recorded history. What does this mean? One of the implications is the following: consumers are willing to take on credit card debt, and find it necessary to do so. Consumers are once again trusting in the economy following the recession, but their personal finances may have yet to recover enough to survive without the help of credit card debt. Following the recession, many personal finance companies, tools and apps have gained traction with the goal of helping consumers control their debt and manage their funds. This focus on decreasing debt may have a small effect on the interactions being had between collectors and consumers—but more likely, it will have the effect of fewer accounts reaching the collections stage. As we look toward the financial forecast, we have to recognize another factor at play in consumer credit and collections—the Federal Reserve voted to increase interest rates by 0.25 percent—affecting variable rate credit going forward. This will, overall, have the effect of increasing consumer debt even more simply due to rising interest rates. A move like this may cause consumers to double efforts to pay back debts, in order to avoid higher amounts, but the rate increase will likely be lost on many consumers. Based on the report and data published by the Federal Reserve, credit is a crucial aspect of the U.S. economy, and those extending credit do so with the hope and trust that they will be paid back. Therefore, collections comes into play when consumers breach the contract they signed, implicitly or explicitly, to pay back their debt.